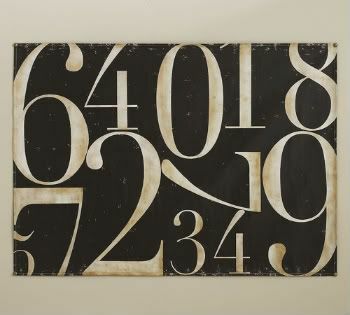 I have had this PB Numbers Canvas in my inspiration file since they first listed it on their website. 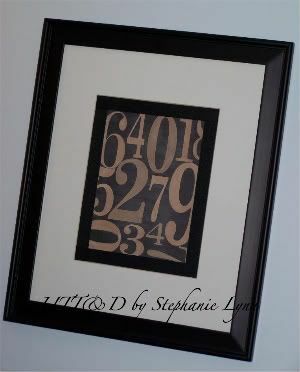 I love the colors and the graphic arrangement of the numbers; simple, fun and perfect for my son’s playroom. Unfortunately the size of the canvas was huge (60X42) and it’s discontinued. Wall art is relatively expensive in my opinion, unless it is obviously an exclusive piece. Next time you need to fill a wall on a dime think about turning to your computer and get creative. You can still get a nice finished piece for a fraction of the cost, even if you have to buy a frame. This piece cost me the ink it took to print it out, that’s about it, considering I already had the frame. It is just the size I needed and the look I was originally going for. Enjoy! P.S. I am still chugging along at the Craft Room Workshop. I have to say I am really enjoying putting everything in its place and am not bothered that it is taking forever. I hope to have some pictures up by the weekend. Thanks for following along. Great art, and I love the addition of the gros grain ribbon! Nice job! That’s great for a boys room but could easily be made to fit any where. That is so cool. You did a great job on it. Plus if you (or he!) outgrow it later it will be easy to replace without buyer’s remorse! GREAT idea! Love the way it turned out. Thanks so much for sharing! Thanks for your sweet comments on the firly girls room. This looks so much like my numbered coasters. Have you seen them. It is my Nov 22 post. You should go take a look. I can’t attach a link in comments or I would. oh my word, i am in awe of your talent once again! fabulous! So cute! 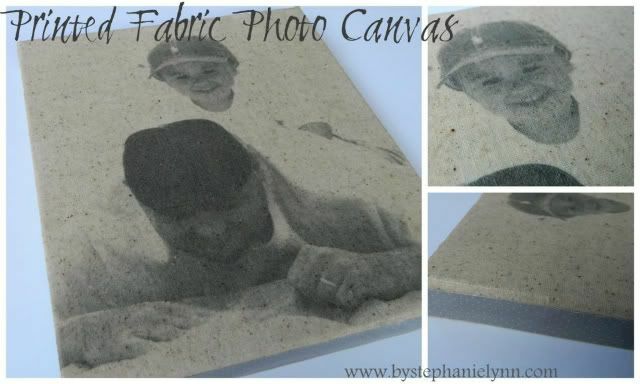 I am going to borrow the idea, but instead send it to have it printed onto a canvas. My 2 year old is obsessed with numbers and he will just love it! I like yours better!! Great idea! This is one of my favorite thrity post of the day!!! Would you mind if I shared on my post tomorrow, with your link and pic? Thanks, friend, for linking up to Thrifty Thursday on Tales from Bloggeritaville! Great thrifty treasure! ooooo…I really like that! Great copy cat! Thanks for posting! This is very cool. You have a real talent with the editing programs. Wow, great job! It looks just as good as the PB print! Ack…this is totally fabulous, love it! I have a slight obsession with Pottery Barn so I get all giddy when I see a good knock off! I love this! And I am kicking myself for all the “real” stuff I bought from PB and everywhere else…that was of course before my blogland experience. Now I don’t want to buy anything full price and always check GW first. Ha! by the way you did a great job! I love it! 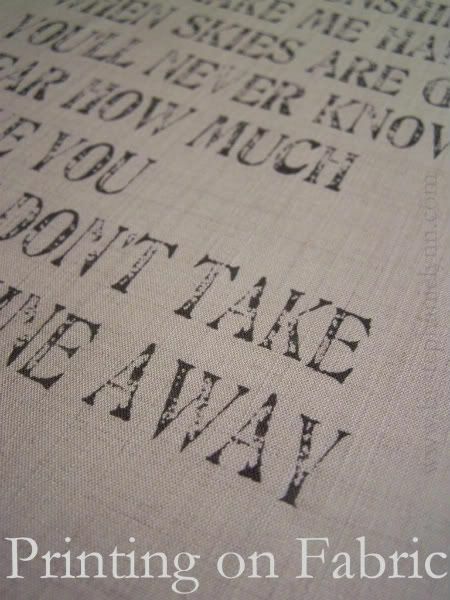 This would be perfect for a print that I love that is discontinued (but fortunately I saved the digital copy on my computer). Did you print it on photo paper or cardstock or what? Thanks for sharing the lovely idea and inspiring us all! That is really great! I’m all for over-sized, but sometimes it just doesn’t work….great way to get creative! Do you just use word to create these? I have a serious fixation with number due to the fact that I love them. In fact, I am a math teacher owing to that was my dream since I was a little brat. Numbers are great so your blog!